The radio has come a long way from being used only during wars and to contact people when there was no other means. Today, radio is used for plenty of other reasons than just contacting people. One of those uses include for playing music to masses. Almost every country, every state on planet earth has a radio station for music. But, these days, the term Internet radio is more often used and talked about than the normal radio. People prefer streaming music from their own computers via their own computers and mobile phones rather than their radio equipment. What is Internet Radio ? Unlike normal radio stations, these internet radio stations work over an internet connection, which means that you will never have bad signal anywhere. Of course, people still tune in to those regular over the air radio stations, but internet radios are getting popular as we speak. There are a few websites on the internet that let you listen to free radio from anywhere in the world. You choose a specific genre of music or a radio station and stream it live. Some of these online streaming music websites also charge a nominal fee for either a months or years subscription. The ones that I’ll be listing today are all free and don’t need you to even sign up. Though, registering or paying a certain amount for these Internet Radio services does come with advantages such as no ads and more radio stations etc. Here are 4 free internet radio websites that let you tune in and groove to your favorite music without any hidden catches. One of the most famous free radio streaming website that has been delivering amazing music to all our ears. 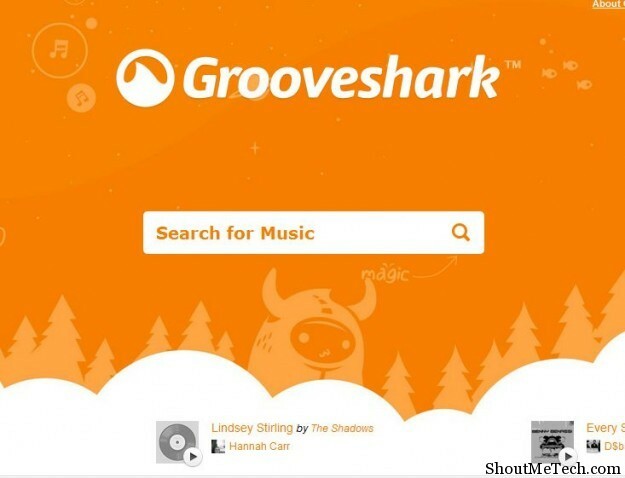 Grooveshark has been around for some time now and has lot of radio stations to choose from. You can even listen to specific titles by searching for it on the website, create personalized playlist and even watch popular and new videos. If you love listening to the radio, this is a great place to start, but you can only radio stations by genre and not by actual station names around the world. You will also need a browser that is HTML 5 compatible, with the latest version of Adobe Flash Player and a good internet connection to stream without hiccups. 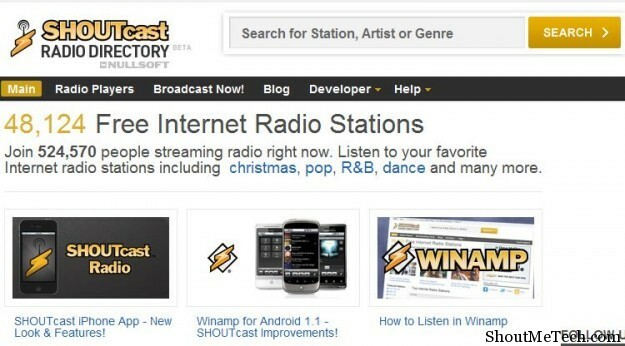 As you can see from the screenshot, at the time of writing, ShoutCast had over 48,000 free internet radio stations. That’s a lot! For every genre of music, you can select a radio station from around the world. This website is a part of AOL media and that’s one of the reasons why it’s amazing and simple to use. Millions of users tune in everyday, so make sure you have a fast internet connection to avoid hiccups during music streaming. One of my favorite online radio streaming service, because it’s available on almost all platforms. You will get access to all your local stations as well as all the famous stations around the world. The music quality is pretty good and you can also choose stations with a better playback and streaming quality. 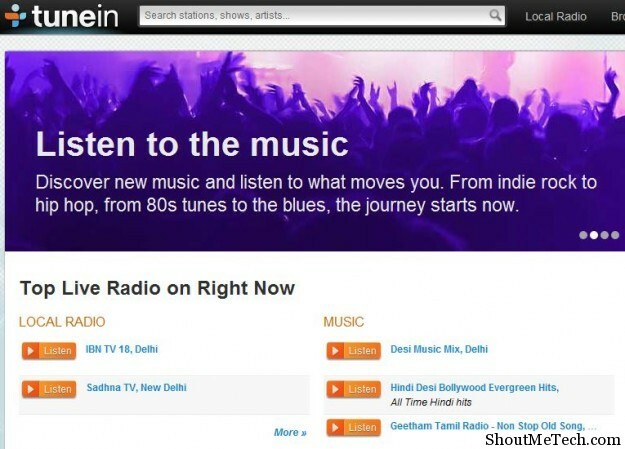 TuneIn Radio is available at every place that has an internet connection. Live365 has a lot of radio stations and I’ve been using this website for a long time now, so I can tell that the music quality is amazing plus it’s totally free to use. You can browse lists such as Popular, Featured and the most recommended stations on the website. If you are a music lover like me, here is a quick tip for you, install Shazam app on your Smart-phone and when ever you are listening to any unknown song on these online radio stations, simply open it and Shazam will find the name and artist of the song. After that you can search those songs on Torrent sites or you can simply find them on YouTube and download those YouTube videos or convert those Youtube videos into mp3. So, there you go! 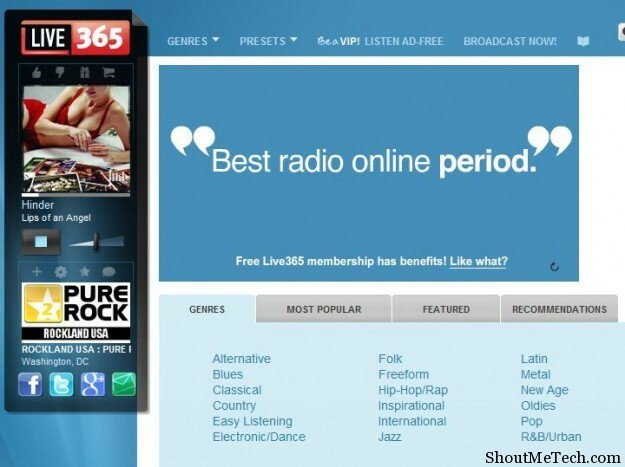 The best free internet radio streaming websites that I found worth mentioning. Hassle free music streaming that brings your favorite music to you, anytime and anywhere you want with an internet connection. Most of the above mentioned websites also have mobile specific apps that you can use to listen to free radio on your mobile device. Try them out and tell us which one did you like the most. 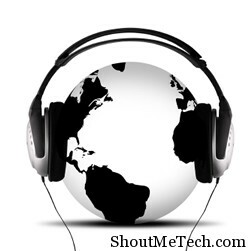 1 What is Internet Radio ? We are web Hosting company and generally our client asks, that they can host music on our shared servers? Generally it’s not feasible to host tons of songs for online streaming or downloading on shared servers, i think you shared a very cool article and we can share the same with our clients to refer the websites you mentioned. Helped me to save bandwidth saving tip for my servers. Thanks.